I have always use your sauerkraut juice to make my sour soup. I enjoy the taste. 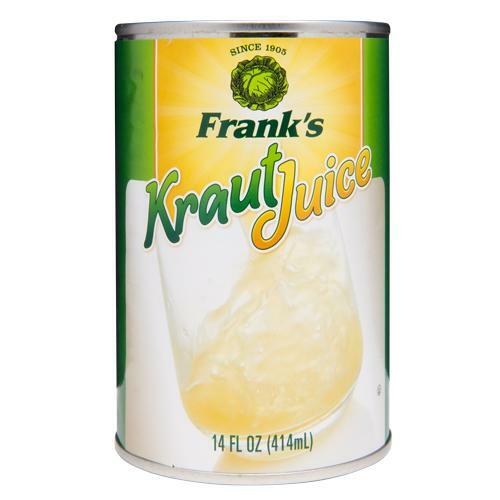 Really love your Sauerkraut and juice. I buy and drink the juice all the time. Great stuff!!!! !